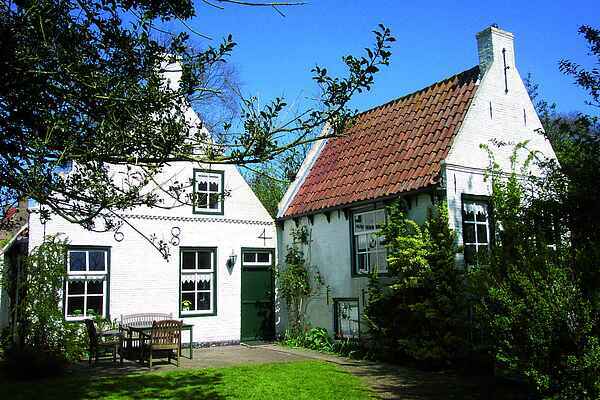 This authentic cottage, built in 1684 in Ameland, benefits from a truly beautiful location. The house has been fully renovated but has conserved its own character. The house has a beautiful south-facing garden. The beach is less than 1.5 km away from the holiday home.